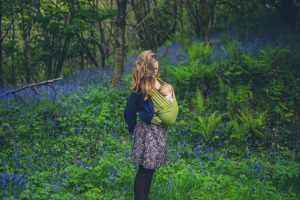 Attachment Parenting and Sleep Training? No surprise then that we take these decisions very, very seriously. 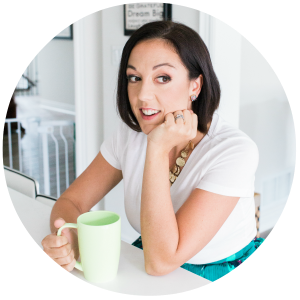 I have worked with more than a few clients who subscribe to the attachment parenting ideology and they usually feel like they’re “cheating” a little. As you can see, he had to stretch a little to get these to all fit into a “B’ category, but I think he did alright. I mean hey, there are seven of them and the guy is a pediatrician, not a poet. So the first three have nothing to do with sleep training. 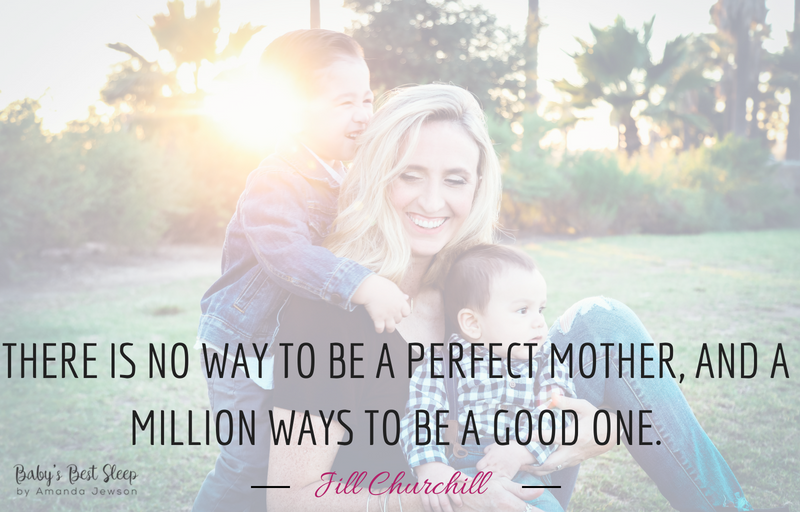 You can bond with your baby as much as you want, breastfeed until you’re blue in the face, and wear your baby in a sling everywhere you go, and as a pediatric sleep coach, I would tell you that’s all fine and dandy. The three that follow are the ones that tend to give attachment parenting advocates pause when they think about sleep training. Sleeping close to a baby is another term for bed sharing, which Dr. Sears is a big fan of. 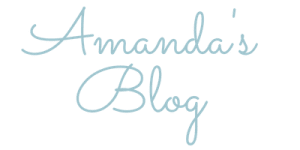 It’s a common myth about pediatric sleep coaches that we’re firmly against bed sharing, and I won’t act like I don’t know where that came from. The consensus from most of my colleagues is that babies sleep better, and so do their parents, when they aren’t in the same bed as you. More people in bed means more movement, more movement means more wake ups, and more wake ups means less of that rich, delicious, deep sleep that we love to see everybody getting. So is it a deal breaker when it comes to sleep training? Well, yeah. Pretty much. Teaching babies to fall asleep independently isn’t really feasible when Mom is in arms’ reach at all times. Now, I have heard a lot of parents say they get better sleep when they bed share with their little ones, and that’s 100% wonderful in my book. If your family is all sleeping in the same bed and you’re all sleeping well, I say keep doing what you’re doing. For anyone who wants to keep their little one close but would rather not wake up to baby’s toes in their nostrils ten times a night, I suggest sharing a room instead of a bed. As long as baby has a separate space to sleep, like a crib or a play pen, then sleep training is once again a viable option. You may have noticed that I specifically avoided saying that they cry to express a “need,” because let’s face it, not everything a baby cries over is a requirement. If you disagree, I urge you to take a look at these hilarious examples of kids crying for nonsensical reasons. “He met Bill Murray.” is my personal favorite, but they’re all pretty great. And for anyone who might be thinking, “They’re just in it for the money,” I implore you to try working with exhausted parents and overtired babies for a few nights and tell me about how easy the money is. If this job were just about turning a profit, we would all find something else to do, believe me. We work with people in their most frazzled, desperate moments, and it is challenging work. 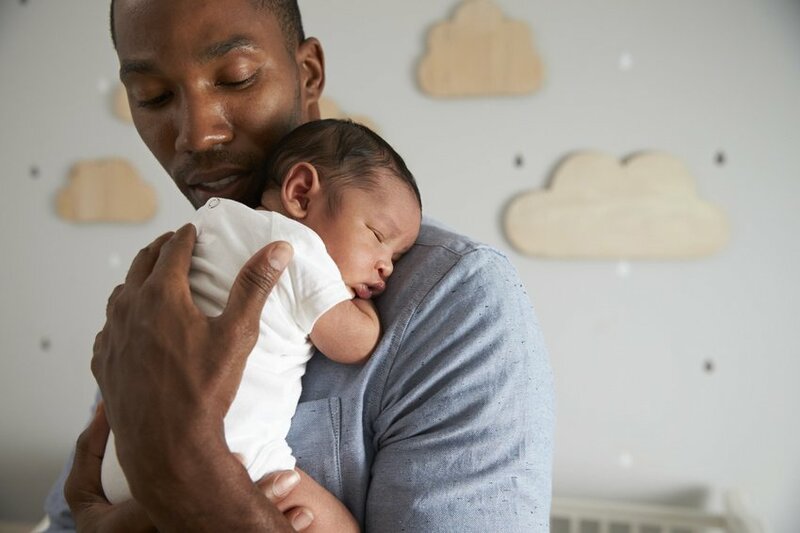 The reward is in the results; the smiles of those happy babies and the relief in the eyes of the parents who are feeling reinvigorated and re-energized about raising kids now that they’re getting enough sleep. To find out more, schedule your free discovery call today!